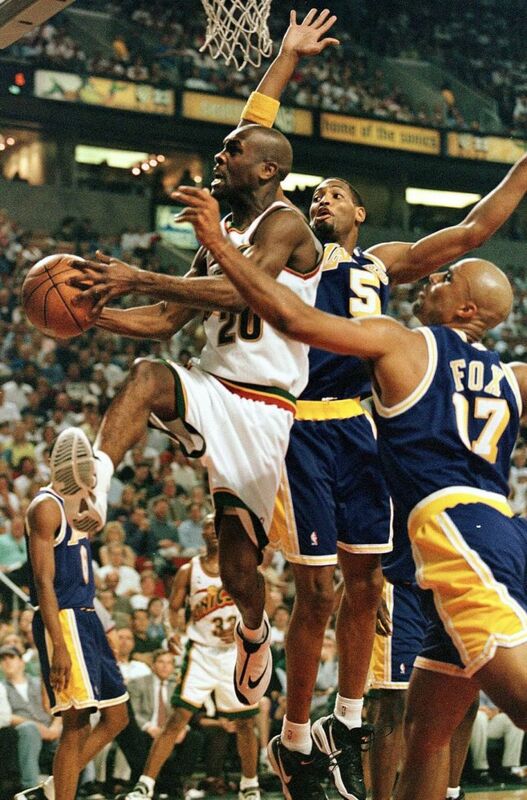 Shots of The Glove wearing The Glove in honor of the Zoom Flight 98's first return ever this weekend. 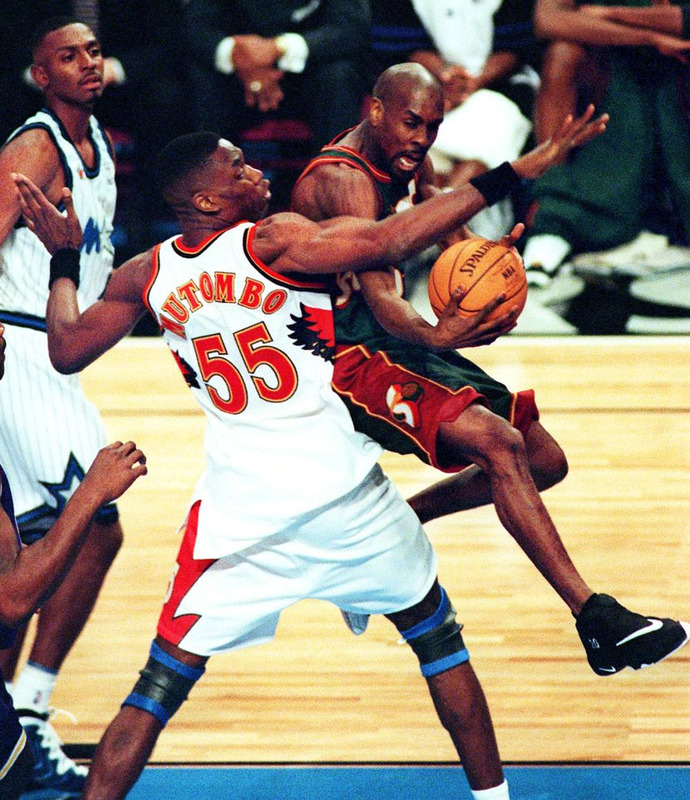 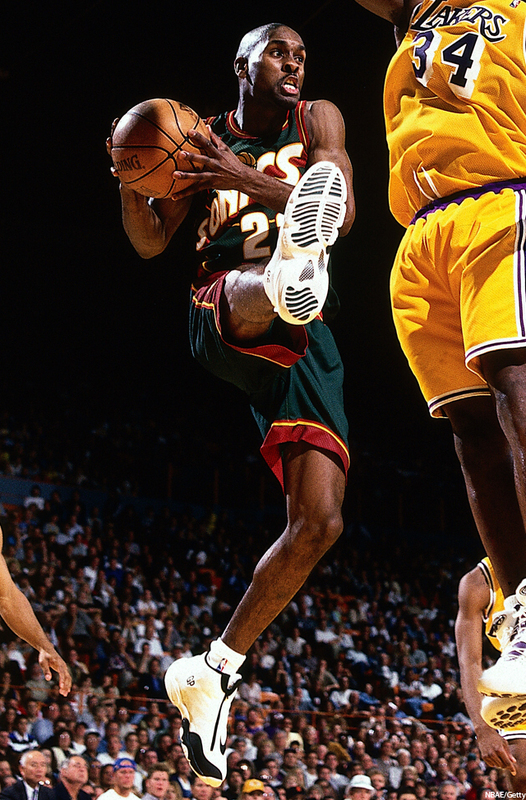 This weekend, the Zoom Flight '98 also known as "The Glove" finally gets checked off the list of Nike Basketball classics we've been waiting to see return. 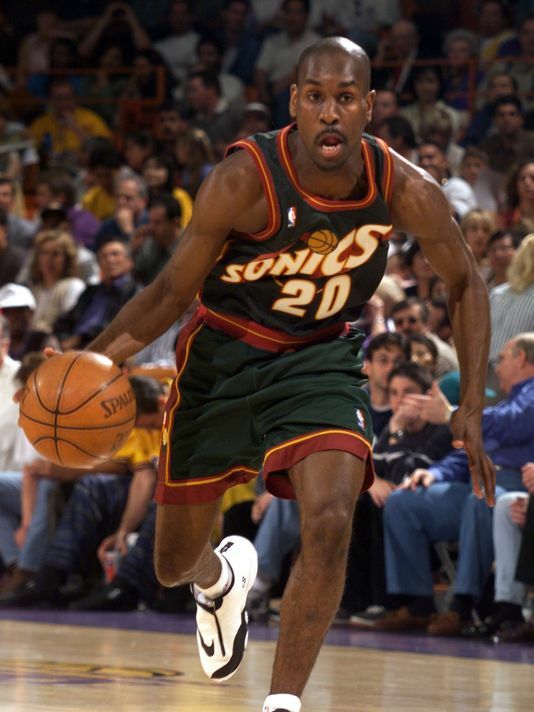 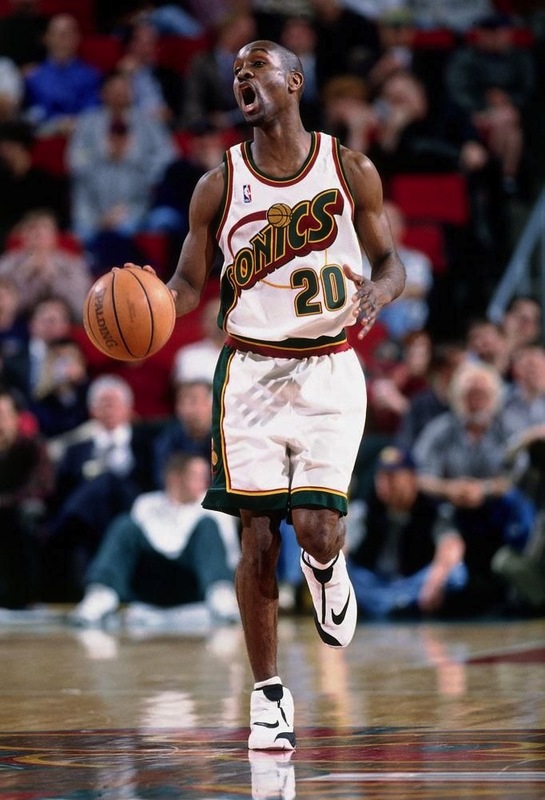 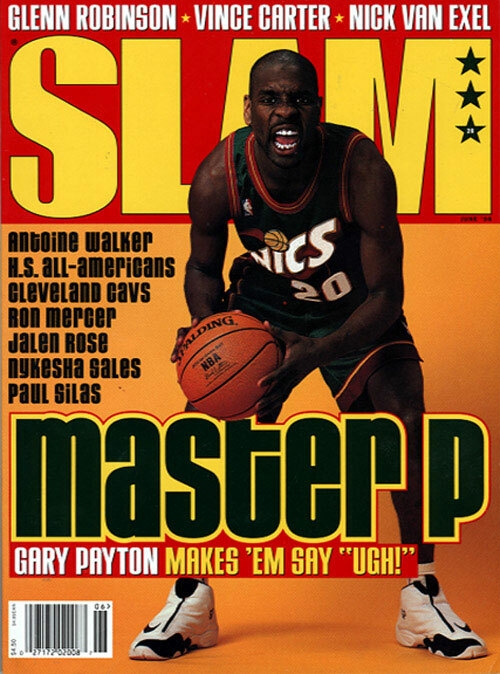 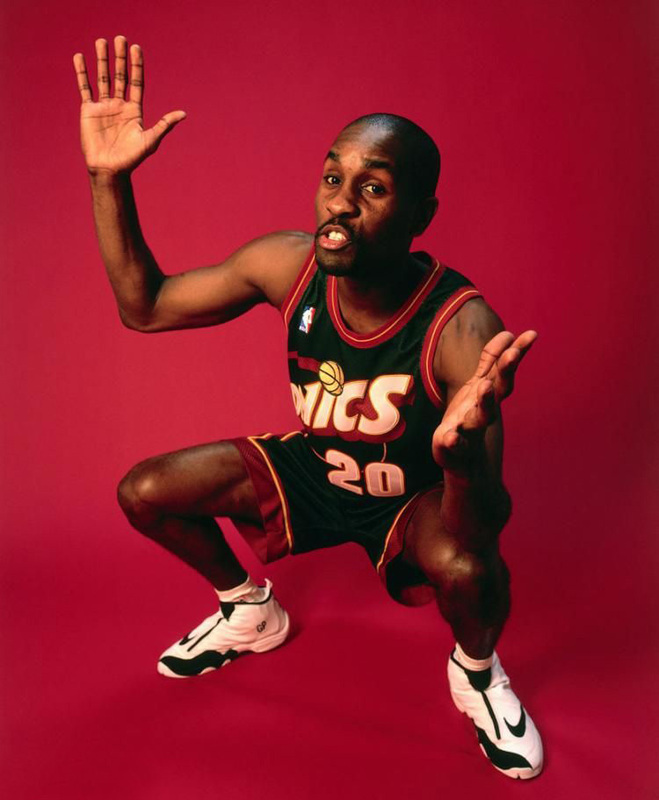 Gary Payton's monkey-pawed, shrouded and zipped up shoe that kicked off his signature line with Nike is without a doubt one of the brand's most iconic models of the late 1990's, so it's about time it made a comeback! 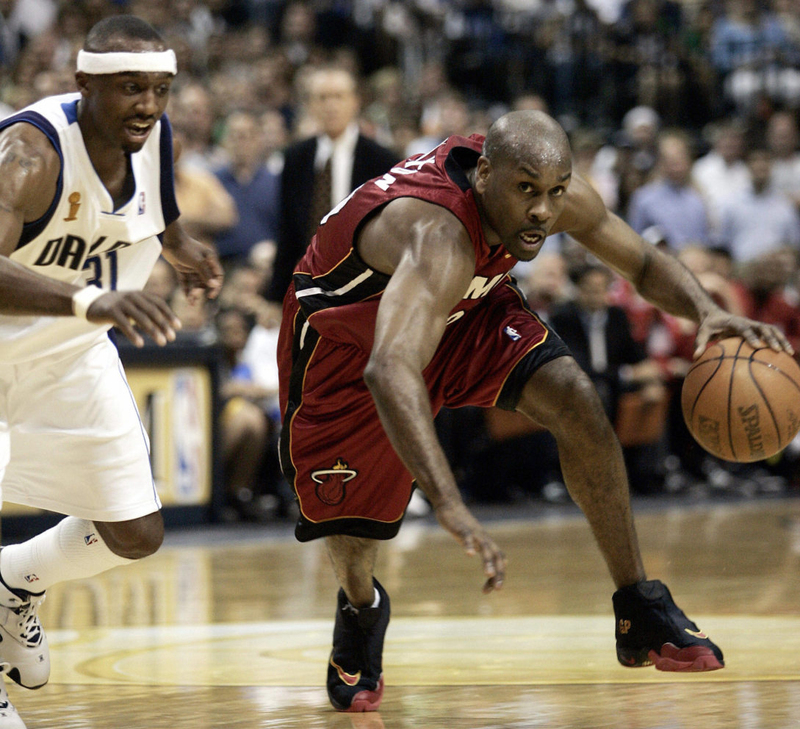 In honor the OG Black/White version releasing tomorrow, we figured it would be a good time to check out some original pictures of GP wearing the shoes on court, in typical Flashback fashion. 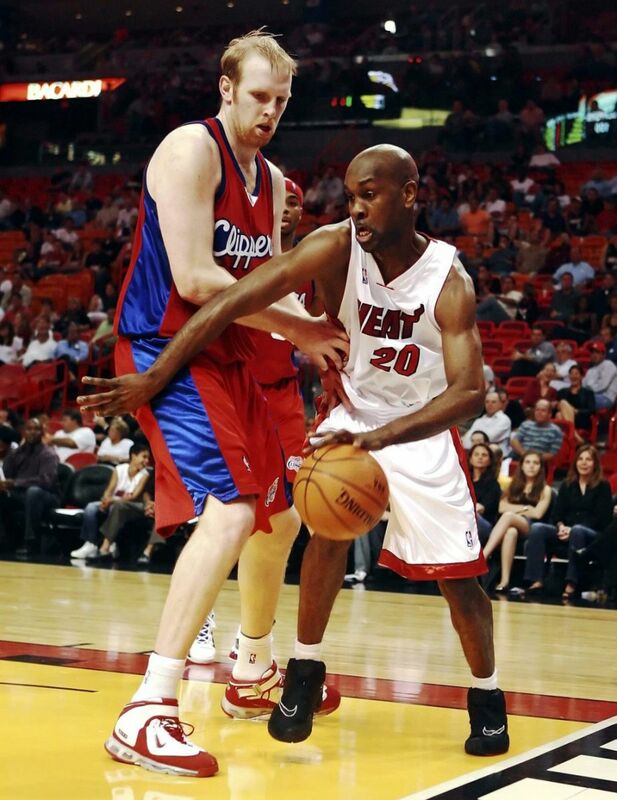 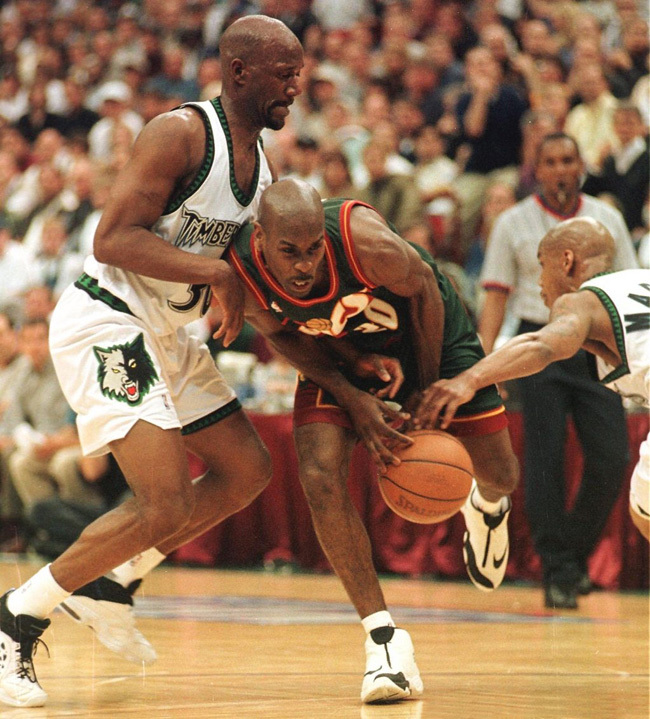 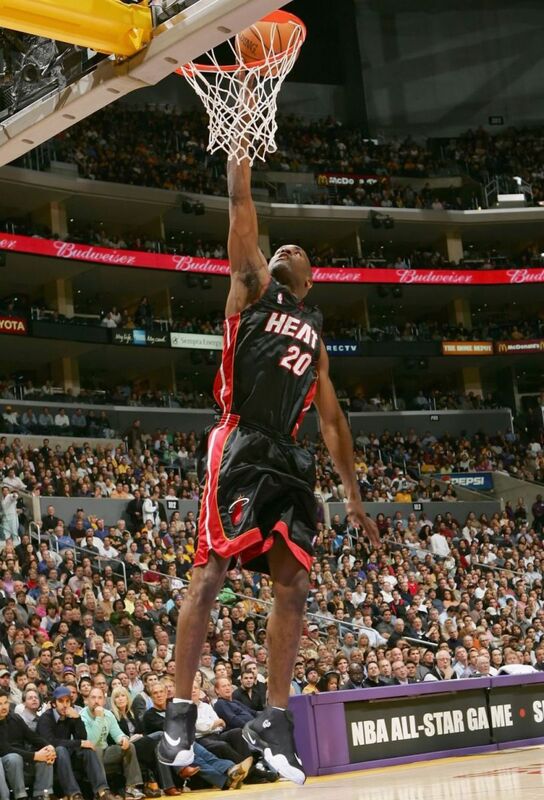 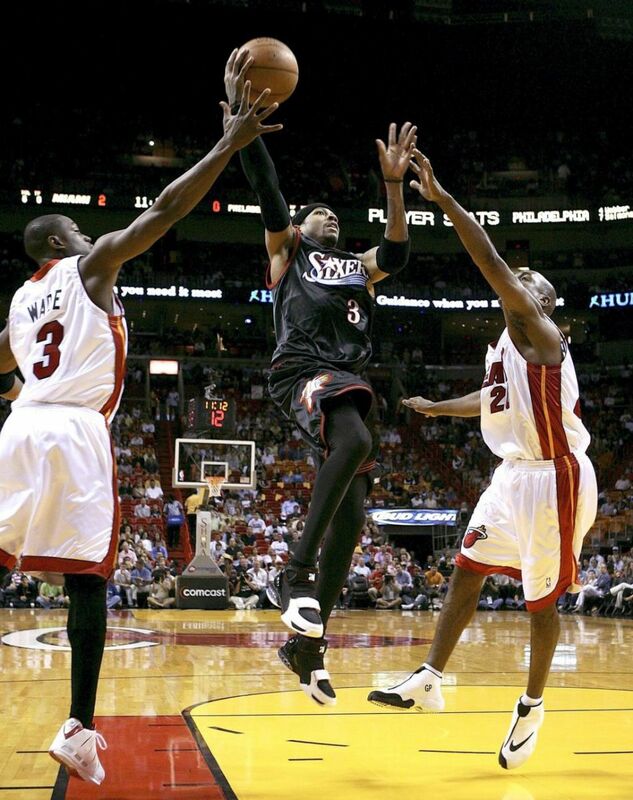 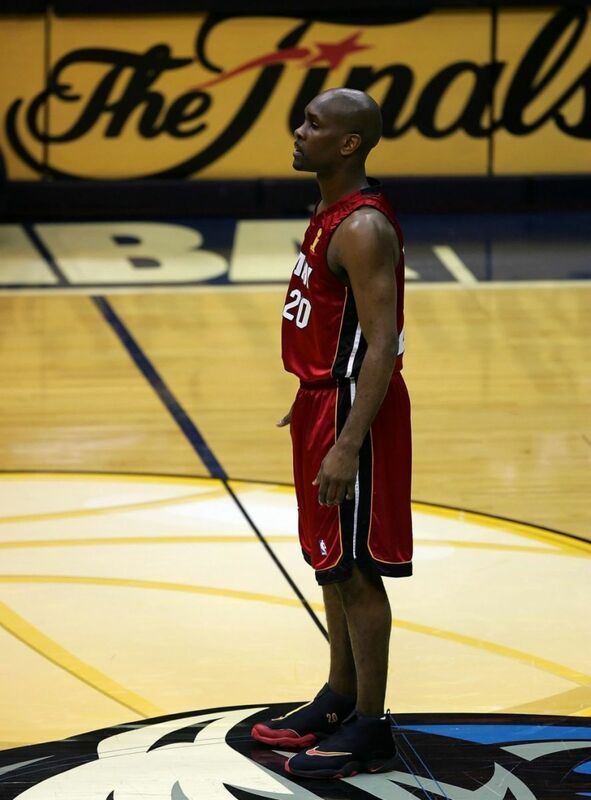 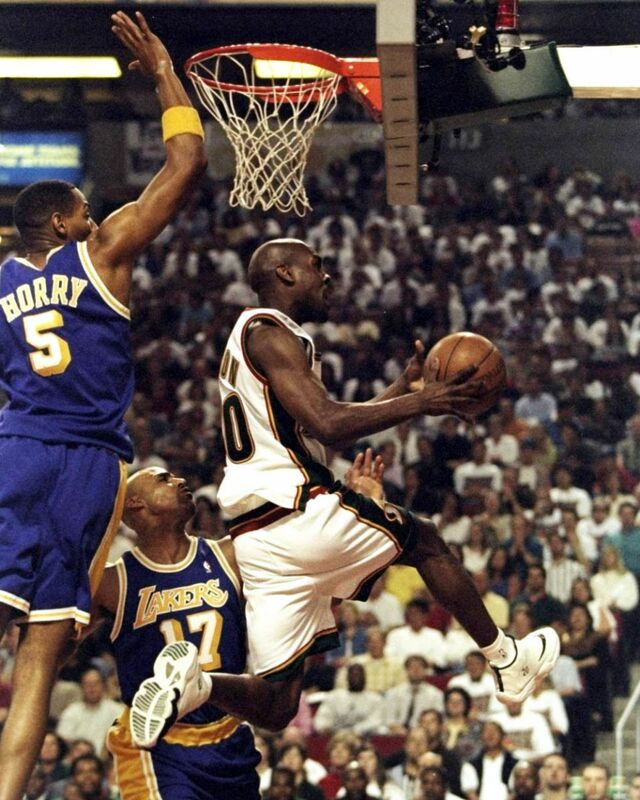 Check out The Glove wearing The Glove in Seattle back in '98 and then again in Miami in special PE colorways during the Heat's championship run in 2006 below, and let us know if you're excited for the shoe's long-awaited return.